Laurel Madro and Christine Burke work in the Centre for Excellence in Immigrant and Intercultural Advancement at Bow Valley College. BVC is dedicated to igniting the transformational learning of the future by optimizing community connectedness and advancing the diversity advantage. 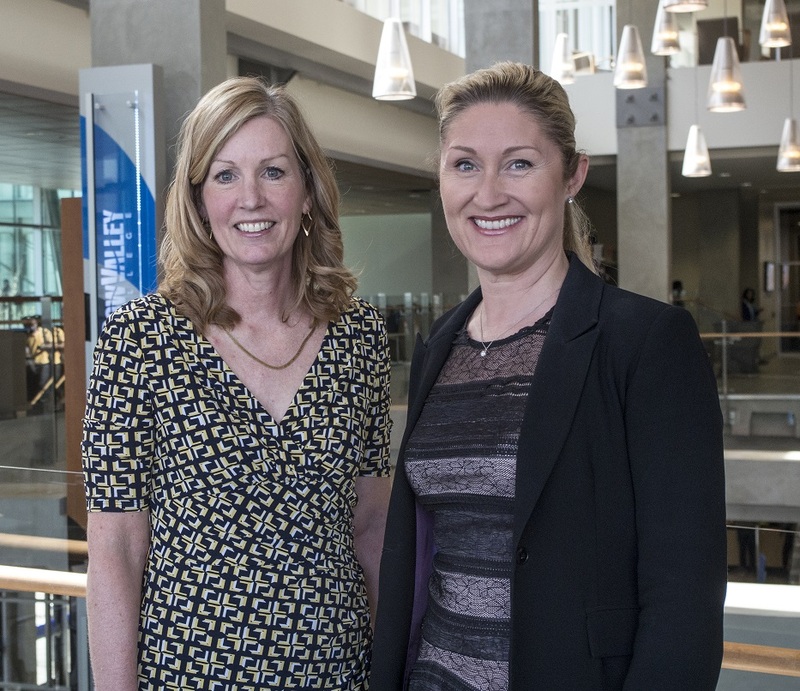 Laurel and Christine are the Calgary leadership team for the National DiverseCity on Board Initiative that supports and advances this vision of the future by training and matching boards with diverse community members. Laurel and Christine have over 20 years’ experience facilitating workshops in intercultural communication skills; on campus, in the corporate community and overseas.